Why is my house not selling? It’s one of the most common questions a seller has–especially when their house isn’t selling in a hot market. There could be a lot of reasons why your house may not be getting a lot of attention. Chances are, you probably aren’t making use of all of the psychological tricks at your disposal to entice potential buyers when they come to look at your house. Before you make the decision to lower the price dramatically or defer selling and rent it out, try these psychological tricks to help get the house sold. When a prospective buyer visits your house with an agent for the first time, the first thing they will see is the yard. If it looks like it’s not maintained, the prospect will carry that bias with them during the whole house visit. Anything that looks even slightly out of place inside will get extra scrutiny because of the first experience they had outside. Think you have a lot of time to make a solid first impression? Researchers from Princeton’s Social Perceptions Lab determined that people make a judgement on a person’s trustworthiness in one-tenth of a second. That’s about how long you have to give buyers the impression that your house is well kept and in good shape. Grass grows quickly in the summer and it can be a pain to get out there and mow it once every 4 or 5 days. That’s why I suggest you invest in a lawn care company while your house is on the market. Have them come over frequently and make sure they do edging to give it that nice “golf course” look. If your house doesn’t have a front yard, you will have to use some other elements of the front of your house to create the positive impression. 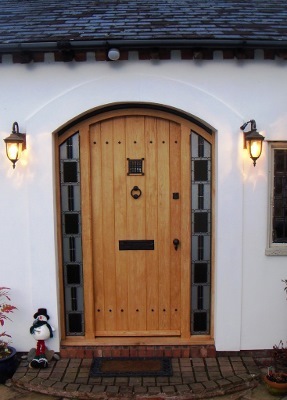 The front door is one of the first things people will see when they come to look at your house. Hanging close to just about everyone’s front door is an outside light meant to illuminate the way when you are trying to enter the house at night. Everyone seems to forget these lights but they are absolutely critical. You must make sure these lights are not dated, dirty, crooked or rusty. If they look old, the buyer will be thinking “outdated” and will keep that impression with them as they enter the house. You can use this to your advantage by making sure the doorway lights are sending them the right signals as they walk into the house. This looks desperate and people will know you are just trying to stage the house. It’s kind of like when car dealerships offer you a latte, soda or a donut when you walk through the door. The $1 donut and coffee is not going to trick someone into buying a crappy car. We want to be subtle with the techniques we use–and by definition music isn’t subtle. Top research on scents tells us that the average person can remember about 10,000 scents, each of which trigger memories that can go all the way back to childhood. Smell has the most important emotional impact on people. Retailers have been using scents for awhile now to get encourage more sales in their stores. Abercrombie & Fitch has become infamous for blasting it’s strong cologne into the air of the stores to give customers a consistent experience with the brand. Scent psychology as it relates to consumer behavior is still a relatively new field of study, but we have some research we can use to guide our decision of what scents to utilize in our homes to help with a sale. In one study, researchers from the American Marketing Association determined that people actually spent when they were exposed to “warm” scents in a store rather than “cool” scents like peppermint. The conclusion the researchers came to was that the warm scents lead to a perception of an area being more “socially dense,” or more crowded with people. This actually lead to a dis-empowered feeling, which made people spend more so that they could feel more empowered again. I would tread lightly with this scent. This may work for retail but could backfire in a big way when trying to sell your home. 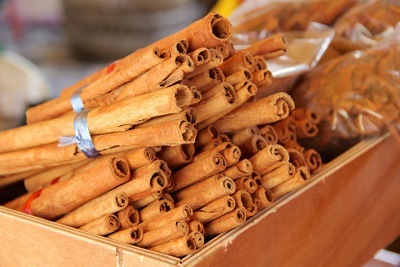 “Simple” scents have been shown to be the most effective for selling–for the opposite reason that Vanilla and Cinnamon are effective. Researchers at Washington State University and University of St. Gallen, Spengenberg in Switzerland found studied 400 shoppers over 18 days in a home decorations store. They found that shoppers spent 20% more with the simple orange scent when compared with a more complex scent of orange and basil mixed with green tea. The simple scent imposed less of a mental load than the more complex scent and freed shoppers up to focus on the products. 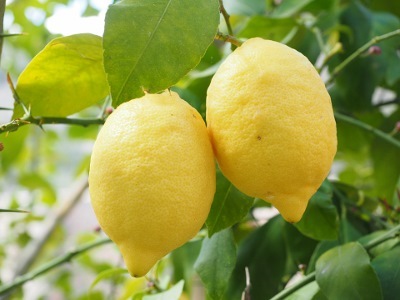 Lemon is particularly powerful in the citrus scent family. Lemon has been shown to a powerful scent to put people in a positive mood and reduce stress. A study at the UK’s Northumbria University found that exposure to lemon balm can improve cognitive performance and mood. A major form of relaxation in Japan is Shinrin-yoku or “forest walking.” A study was conducted at the University of Kyoto in Japan to figure out why the activity seemed to be reducing stress so effectively. Depression and anxiety were greatly reduced on the days where participants strolled through the pine-filled woods. 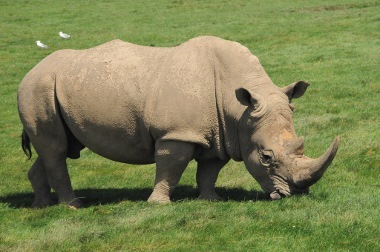 Remember our very first piece of advice about keeping your lawn cut super frequently? Well it turns out the appeal isn’t just visual. Over 20 years after visiting Yosemite National Park and after a flippant comment by his neighbor about the smell of freshly cut grass, Dr. Lavidis from the University of Queensland Biomedical department in Australia had a genius thought: what makes the smell of freshly cut grass so special? He spent the next 7 years researching and determined that the scent of cut grass release 5 chemicals containing stress-relieving properties in the brain. 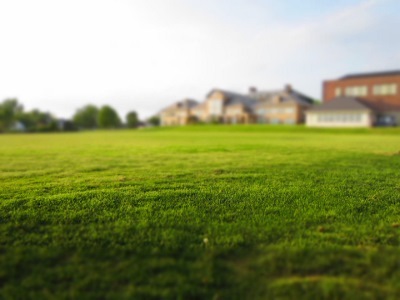 Most of us know anecdotally how great the smell of freshly cut grass is, but now we have scientific proof that it can actually help you sell your house! 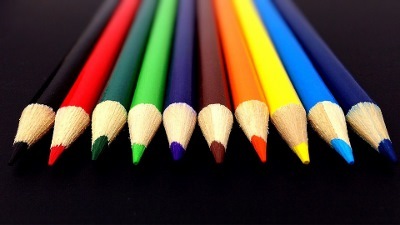 We’ve talked about outside visuals and the role that smell can play in helping to sell your house–now it’s time to talk about how you can use the psychology of color to draw the buyer in. I would avoid using candles of any kind. These are way too strong and are obvious. Using obvious scents can actually do more harm than good. Remember, subtly is key. If you decide to use one of these scents, using them sparingly. Just a few spritzes from a spray bottle in each room will do the trick. It should smell like you just cleaned the room, not like you forgot to clean the room and are trying to cover something up. That distinction is super important. Psychologists have known the power the color has on our emotions for a long time, but the crossover to home selling has been been a relative unknown. Sure, we know that blue conveys peace and serenity but where does that leave us in each room? Let’s look to data for that answer! 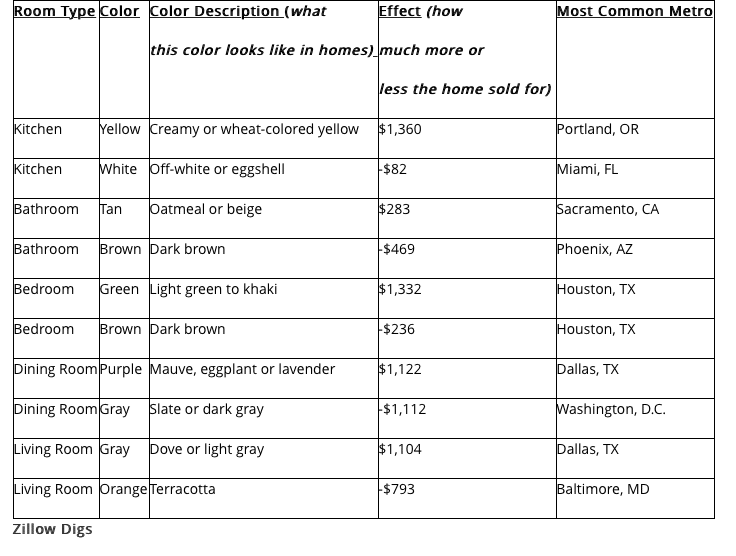 Zillow Digs analyzed photos from about 50,000 listings to see how colors impacted sale price. The results of the study found that kitchens painted yellow with hues ranging from creamy to wheat brought an additional $1360 in sale price to the house. Wall colors painted in “earthy” tones like sage green to khaki in bedrooms brought in an additional $1332 for home sellers. A Color to absolutely avoid is white or “eggshell” in the kitchen. This actually brought in nearly $100 less than houses without that color in the kitchen. Other colors to avoid include are dark browns in the bathroom (-$469) and slate or dark gray in the dining room (-$1,112). Not only can these colors swing your total selling price by thousands–the wrong color can make your house just flat out harder to sell at the price you want. Use this chart as guide and make sure your house isn’t rocking any of the negative colors and consider going with the colors that produced a positive ROI in each room. This may seem counter-intuitive, but your price might actually be too low. The reason for this is simple. Think about how people search for homes online. They go to a search like Zillow and they put in the price range of a house they are searching for. If your house is priced at $195,000 but other similar houses are above $200,000 in your area, people may put $200K and up in their search parameters and miss out on your house totally. You have to put yourself in the buyer’s shoes and understand how your property would be discovered online. And now, let’s talk about the most common reason of all of why your house just isn’t selling even in a hot market. Your Price is Probably Just Too High! It’s the price. It’s too high. At some point when the buyer goes back home and all of the warm and fuzzies wear off from your voodoo tricks, the “logic” part of the buyer’s brain kicks in. If the price is just too high, they are going to have to pass on your house. A key tell for this is if you are getting a lot of offers on your house but they are a little low. The interest is there, but your price might not be. We’ve covered a number of psychological tricks you can implement in order to sell your house faster. Scents, colors, and first impression influencing can all do a long way in convincing a prospective buyer that they should choose your house for their next purchase. Let me know if you’ve tried any of these ideas and what the results were!